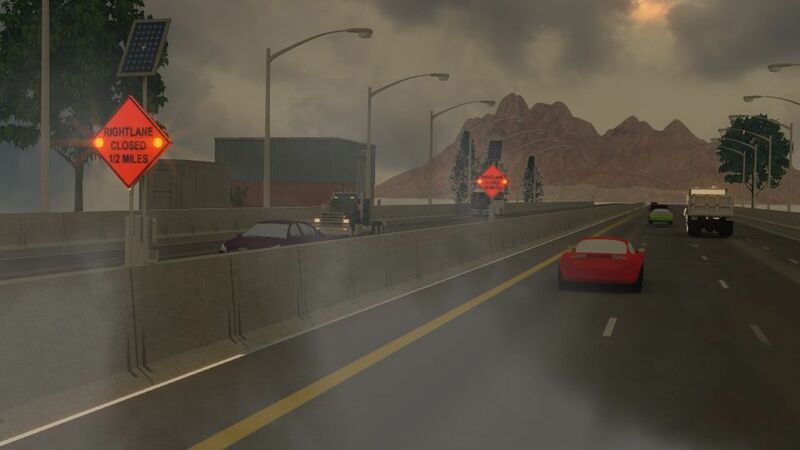 SwiftSign eliminates the need to send traffic control crews on the road to mask and unmask traffic warning signs; an operation which can be time consuming and sometimes risky. The solution can also be used to display variable speed limit. The SwiftGate solution works hand in hand with concrete moveable barriers. As lanes are being shifted on a daily basis, the traffic control is conducted seamlessly by the zipper machine operators using a simple handheld remote control. Advance warning signs and traffic gates are deployed and retracted by the push of a button. 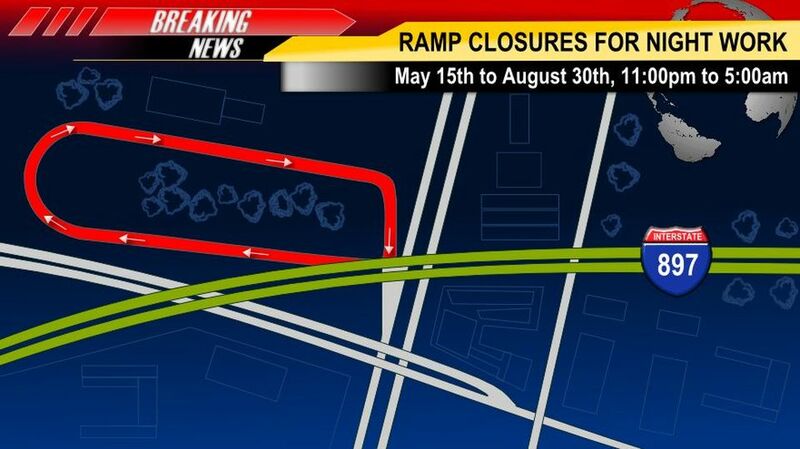 The ability to quickly open and closed highway ramps can be an important tool to have during busy construction seasons. The SwiftGate solution allows DOTs, traffic companies and contractors to save time and money while increasing the safety of their traffic operations. 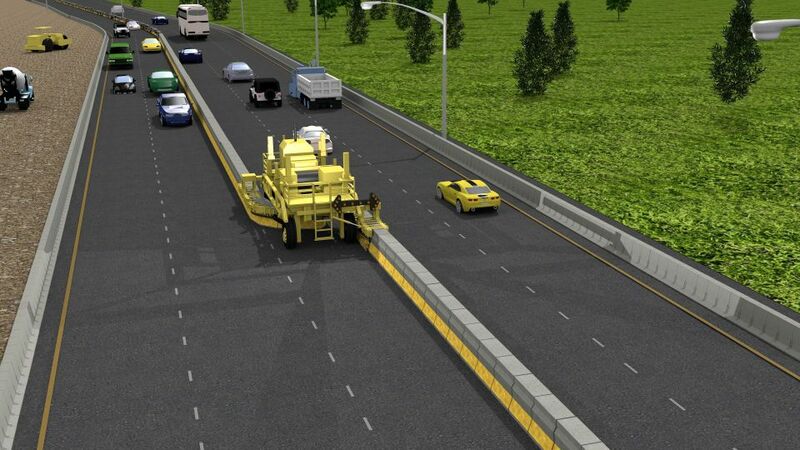 The SwiftGate solution was originally designed to facilitate work zones repetitive lane closures. 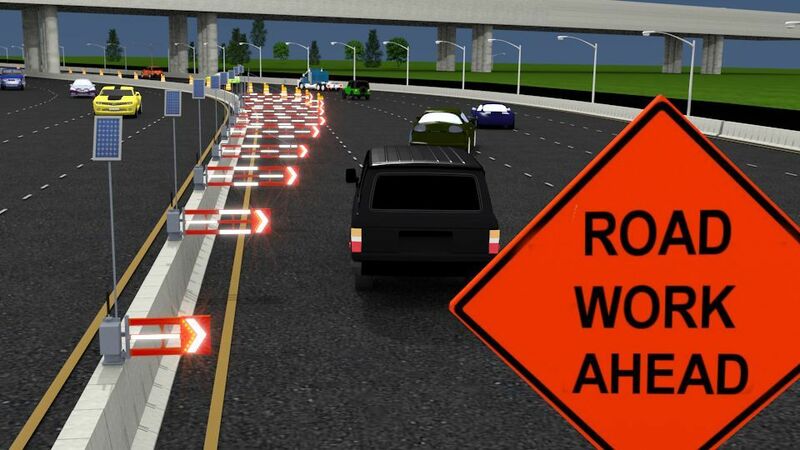 The ability to open and close lanes using a simple handheld remote control is a powerful advantage for traffic companies and contractors looking to use innovation to increase safety and efficiency while reducing costs.